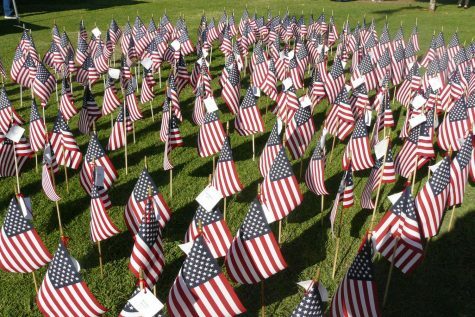 These flags were placed in the lawn as a memorial for fallen soldiers at the Vetfest. There are tags with the names of the soldiers on each of the small flags. 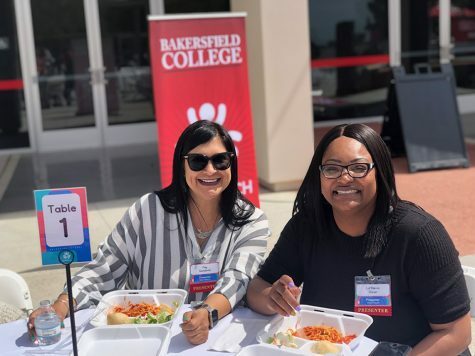 The Bakersfield College Veteran’s Services presented the annual Vetfest in front of the CSS building to provide services, insight, food, and entertainment to attendees and student veterans on Nov. 7. Vendors and tents such as the Wounded Hero Fund, local gyms and the Marines were set up all around to inform and provide service for veterans, students, and locals. To kick off the event, Miguel Valle, BC Veterans Club President, informed every one of his background. He served in the United States Marine Corps from 2007 to 2011 and he was deployed to Iraq with fifth Marine Regiment twice. 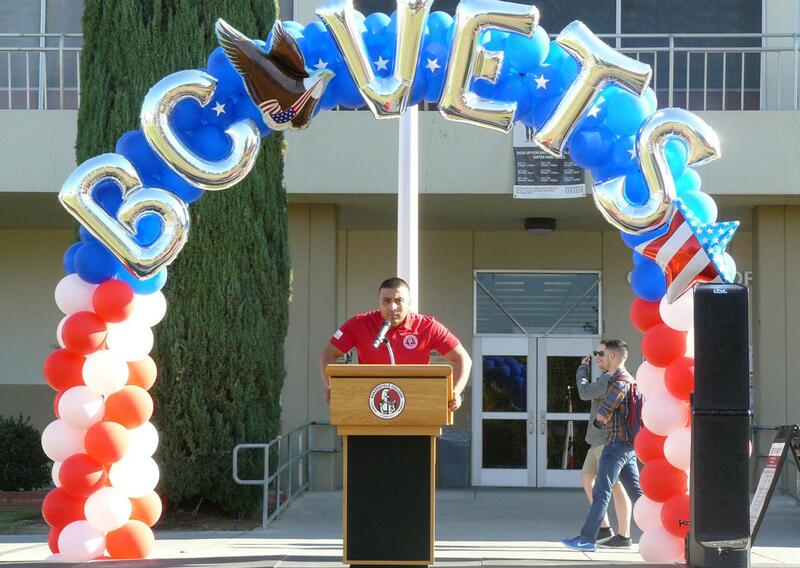 The BC Veterans Club President, Miguel Valle, begins the Vetfest by welcoming everyone and sharing his own military experiences before introducing Sonya Christian to speak. Valle served in the United States Marine Corps from January 2007 to January 2011. After sharing his backstory of his military experience, he introduced BC President, Sonya Christian. “This morning is an acknowledgment of the leadership of our students, the student presidents of the Veterans Club, and the student president that represents our Veterans year after year,” Christian said. After Dadabhoy, a few veterans passionately elaborated on their long-term service in the United States military. 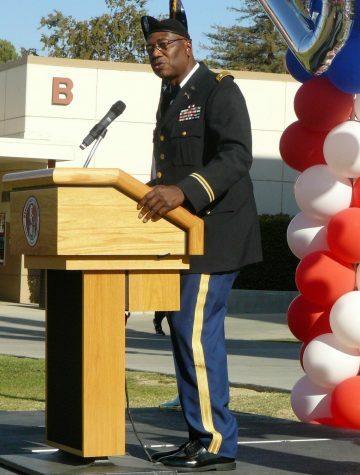 Lee Caldwell served in the Army for 17 years and was deployed to Iraq and South Korea. 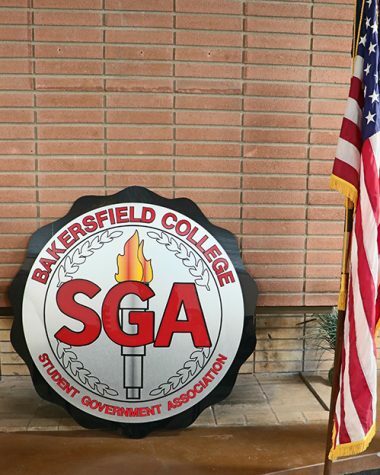 He is now ninety percent finished with his degree path and is a Bakersfield College Student Government Association Rep. The keynote speaker, lieutenant kernel Tommy Tunson, was introduced by Paul Beckworth, faculty director of Veterans Services. Tunson took the podium and immediately called for veterans to stand in front to be recognized. Lt. Col. Tommy Tucson, speaks at the Vetfest of military stories, his 33-year service in the United States Army, and his former 7-year law enforcement career in Arvin on Nov. 7. “It is the job of the American military forces to win the nation’s wars. That’s why Democracy still stands in America today. Give these veterans a hand please,” Tunson said, praising the veterans before him. He went on to educate everyone on the history of each branch of the military, shared a war story, and spoke of war heroes. “When the Vietnam veterans came back, they weren’t given the welcome that this college and this country has shown. Let me take a moment to thank the Vietnam vets that set the path for us,” Tunson served in the Army for 33 years worldwide. 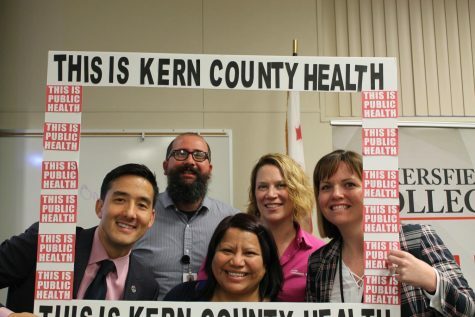 He is also a former police chief for the city of Arvin. He’s been teaching college for 15 years at BC and the University of Phoenix. Ryan Delmore, a soldier in the Navy and an aircraft carrier was one of the veterans who stood before Tunson as he spoke. 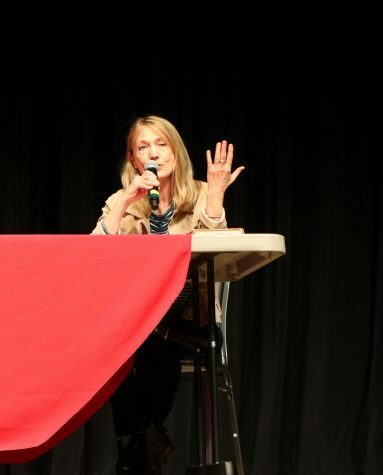 “[BC] really does a lot for us and I’m just trying to become a part of the community to get involved,” Delmore said. 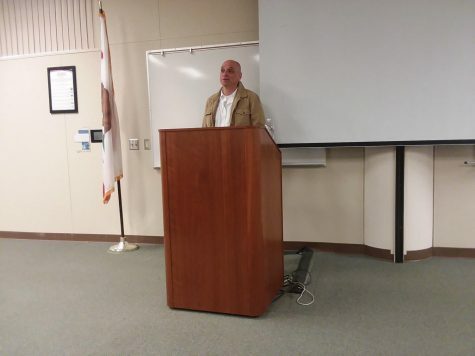 Armando Trujillo, Veterans Advisor, explained that he has seen a significant increase in veterans on campus, specifically the Veterans Resource Center. “[The veterans] come in constantly. By us providing the services we have now in the past four years, our services and BC’s reputation for serving veterans has increased,” Trujillo said.